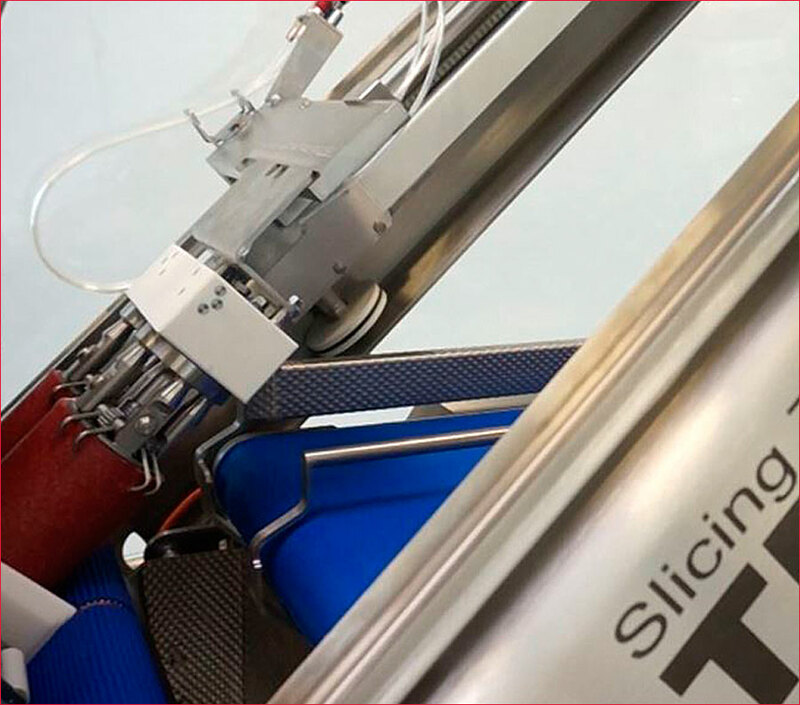 ContiFlow is a completely new way of operating slicers. 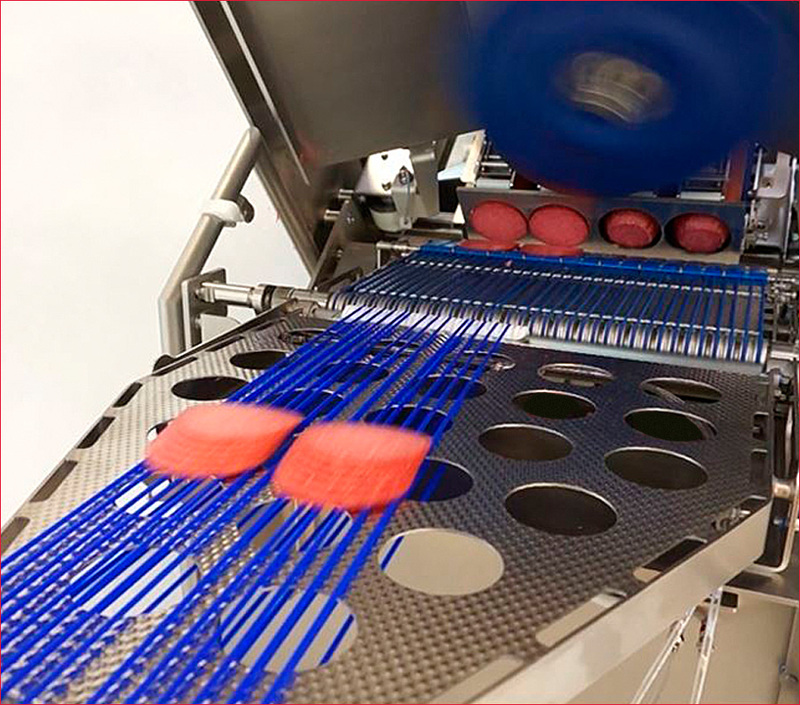 It combines the advantages of a slicer with grippers with the advantages of a slicer using continuous portion flow. Complete separation and splitting of the product infeed results in 2 independent product infeeds in a single slicer. 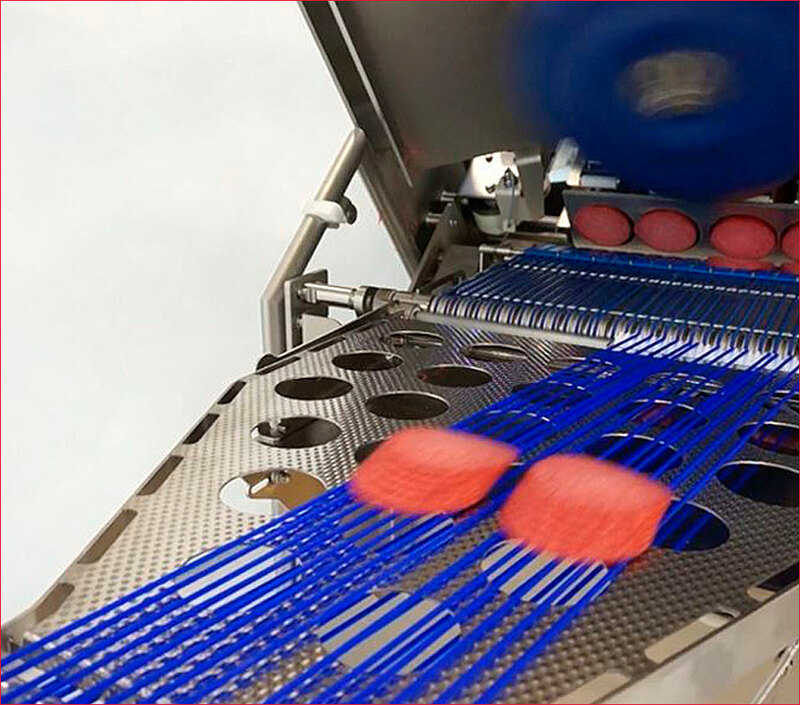 This provides a continuous flow of portions at the discharge side of the slicer without gaps occurring during reloading. 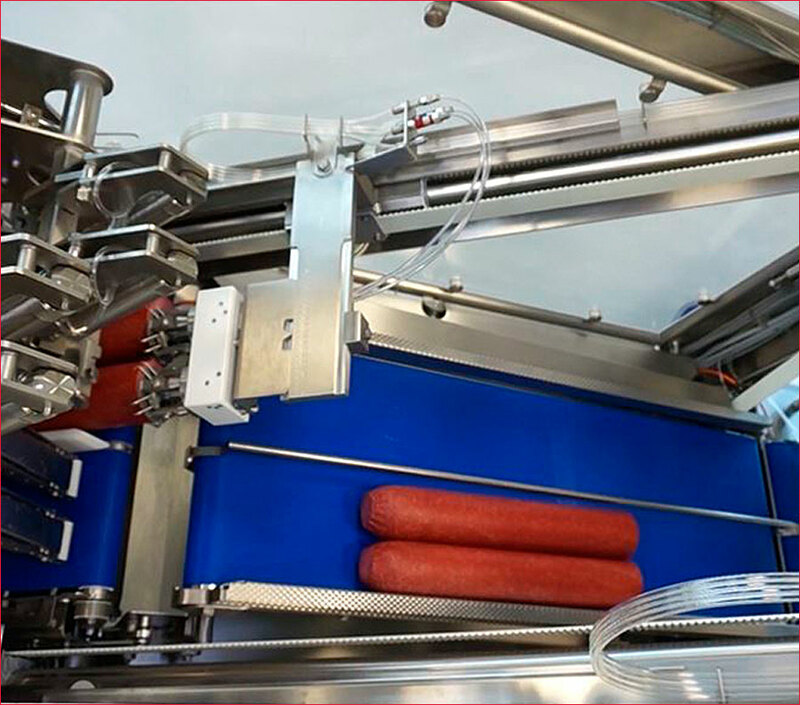 This renders complex, expensive and large buffer systems between the slicer and packing machines completely obsolete. One lane is sliced while the other lane is being reloaded. When exactly "N" slices are remaining, the second lane synchronizes to the active lane and begins slicing, where "N" represent the number of sliced portions on the new lane. This results in a completely continuous flow of portions.